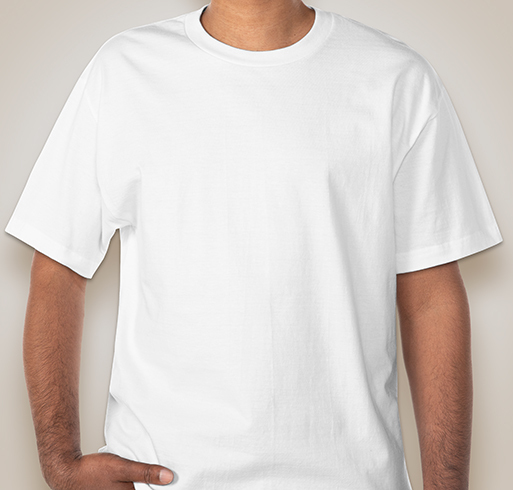 Designing Custom T-shirts Has Never Been Easier! Add Your Logo, Make Your Own Design, or Ask an Artist. These colors rise to the top as being the most popular with our customers, so we gave them our most flexible ordering options. Pick one of these and don't worry about minimum requirements. Get as many as you want! These colors require a minimum order of 6. For smaller orders, pick one of our most popular colors above. Either way, get the great service you expect. We have hundreds of products to make your design look great. At Custom Ink, we guarantee that you will love your custom shirts—if not, we'll refund your order with no questions asked. We've taken the traditional t-shirt maker to a new level by making it easier than ever to create your masterpiece. Play around in our online design lab today where you'll find hundreds of product selections and thousands of art and existing design templates. Or you can even upload your own logo, art, or photos to create your very own unique design. Every order is reviewed by an expert artist to ensure your online design is perfect—just the way you want it! Go ahead and get started today. Our sales team is available 7 days a week to assist you via phone, email, or live chat. Incredible Service. All-inclusive Pricing. Real Love. Need help with your design or order? Call us, chat us, or send us an email - we’d love to talk to you! Customer service has been exceptional and noteworthy!!! Have always been happy with quality. The wish family was very happy with the shirts.